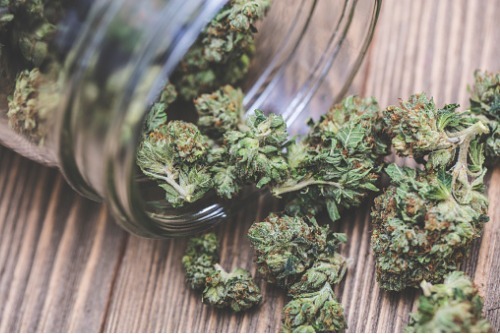 A campaign by Canadians for Fair Access to Medical Marijuana (CFAMM) is urging Canadians to stand with patients and their loved ones in a new campaign against taxation on medical marijuana. The campaign, called #DontTaxMedicine, urges Canada’s Finance Minister and Members of Parliament to lift all taxes on medical cannabis before the 2019 Federal Budget is finalized and announced at the end of February. According to the group, more than 330,000 Canadians depend on medical cannabis that is authorized by healthcare professionals in the treatment of serious medical conditions. And while no excise tax or HST is levied on other prescription drugs, medical cannabis is taxed by federal and provincial governments. Citing a 2018 Environics poll, the group said that 62% are against taxing medical cannabis. And since the 2017 launch of the #DontTaxMedicine campaign, it has rallied supporters to send 25,000 emails to elected officials calling for the tax to be eliminated. With the 2019 budget due in a few weeks, the campaign is doubling down on its efforts to amass support. The group is encouraging all Canadians to visit the campaign website, where they can compose a letter to their local MP, provincial MPP/MLA, and members of the House Standing Committee on Finance. Visitors to the site may also help spread the campaign by sharing it on social media.